Acuro Organics limited is involved in the manufacturing of different types of disinfectants and biocides to be used in various applications of the sugar processing industry. ADBAC or BKC is a broad spectrum terminal disinfectant and biocide used for various applications for surface, water and air disinfection throughout the Sugar Processing Industry. Acuro's ADBAC is a broad spectrum terminal disinfectant. 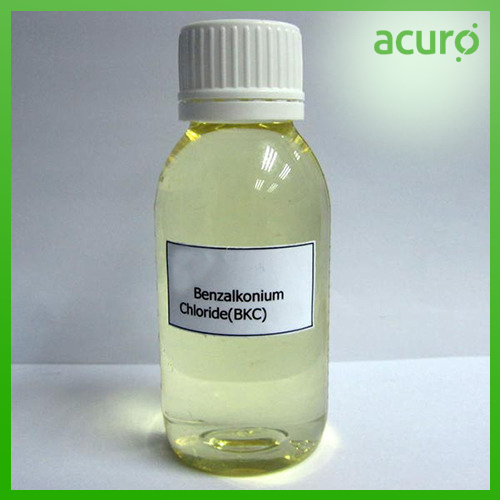 It is used for versatile applications for surface and water in various applications throughout food and beverage industries and institutions.